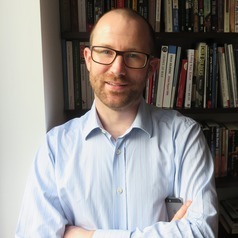 James Mehigan is a lecturer in criminology at the Open University and a barrister at Garden Court Chambers. As a lecturer his research interests include policing, prisons, human rights and criminal law. As a barrister he has acted in numerous high profile appeals and inquests and specialises in criminal defence, prison law, inquests and human rights. He is called to the bars of England & Wales, Ireland and Northern Ireland. He is a trustee of the UK branch of Front Line Defenders, a NGO that focuses on the protection of human rights defenders at risk around the world. James is a member of the Policy Council of Liberty.